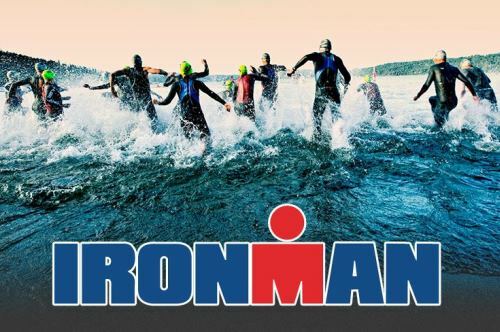 Ironman Cozumel is a two-transition course that starts with a single-loop swim in water that is teeming with tropical fish within the protected waters of the Reefs of Cozumel National Park at Chankanaab Park Beach. The 180-kilometer, three-lap bike course in Cozumel is pancake-flat, taking competitors along the spectacular coastline of beaches and resorts and through the town of San Miguel de Cozumel. The three-loop run is lined with local supporters and bands playing traditional Mexican music, creating a festival-liked atmosphere. The finish line is at the city hall square in San Miguel de Cozumel.